Pokémon White Version 2 is turn-based Action-RPG for the handhelds, Nintendo DS, DSi and 3DS. 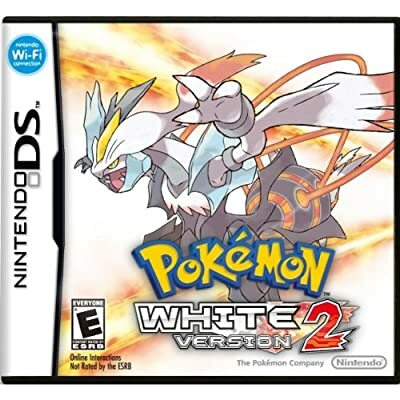 It is a direct sequel to 2010's best-selling game, Pokémon White Version, and takes place in the series' Unova region, two years after the events of the first game. Game features include: new legendary Pokémon, new areas to explore, new Pokémon not available in the first game version, additional functionality available to 3DS players via the Nintendo eShop, engaging new game mechanics, activities and gym leaders, and the chance to battle trainers from previous games. 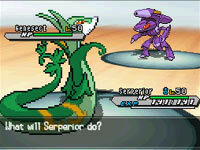 Return to Unova to continue your Pokémon White Version adventure, and discover a new legendary Pokémon. Return to the captivating Unova region two years after the events of the original Pokémon White Version and Pokémon Black Version games - the first time in the core Pokémon video game series that a storyline has continued, from one game to another. In the Pokémon White Version 2 and Pokémon Black Version 2 games, players can explore new areas, discover gyms with new leaders and see how everything has changed in the last two years. They can even capture Pokémon not available in the original game versions, and battle favorite opponents from previous game releases. The Unova region has changed and grown in the two years since the original Pokémon White Version and Pokémon Black Version games. The first towns players travel through are completely new, and some characters from the previous games have grown and moved into different roles. 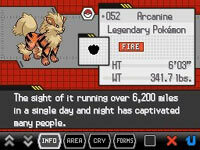 In Pokémon White Version 2 and Pokémon Black Version 2, players will also be able to catch some of the Pokémon from outside the Unova region, such as Eevee, Riolu, Tyranitar, Arcanine and Mareep, right from the start of the game. 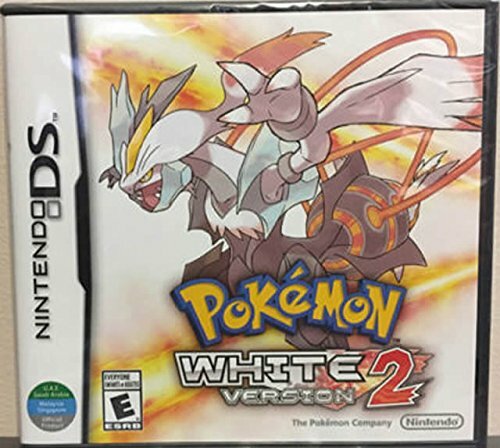 Pokémon White Version 2 and Pokémon Black Version 2 feature the Pokémon World Tournament, an exciting battle arena where players will be able to take on numerous gym leaders and champions from previous Pokémon video games. Fans of the series will be able to battle trainers like Lance, champion from the Johto Region, and Volkner, gym leader from the Sinnoh Region. Players can also use a variety of battle styles and moves found in Pokémon White Version 2 and Pokémon Black Version 2 against these classic opponents. Pokémon Dream Radar lets players use several different features of the Nintendo 3DS system, including the Nintendo 3DS camera, motion control and augmented-reality technology, to discover and catch Pokémon. The game includes hard-to-find Pokémon such as the new Therian Formes of Legendary Pokémon Tornadus, Thundurus and Landorus. 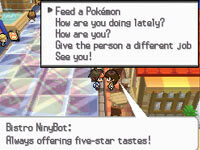 Players can transfer Pokémon they have caught with Pokémon Dream Radar into their Pokémon White Version 2 and Pokémon Black Version 2 games (visible in 2D only). 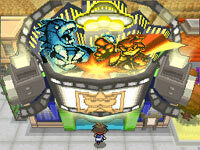 Players must take on the role of a Pokemon Trainer in the Unova region. 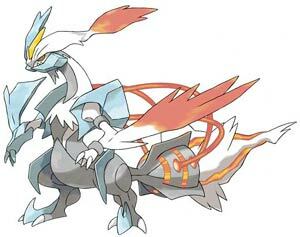 As they work to unravel the mystery behind Black Kyurem and White Kyurem, they'll need to face down opponents such as Gym Leader The Unova region has changed and grown in the two years since the original Pok mon White Version game. The first areas players travel through are completely new, and some characters from the previous games have grown and moved into different roles.